Earning an online master’s degree in accounting is a great way to advance your career while attending class from the comfort of your home or office. In order to be successful in the field and achieve higher earnings, accountants should earn their Certified Public Accountant credential. This credential is only available by completing additional coursework beyond undergrad, something that an online master’s degree in accounting can provide. An online degree in accounting make this easier than ever before, allowing you to continue at your current job while you take more advanced classes, prepare for the exam, and bolster your resume for higher-paying jobs and career advancement. 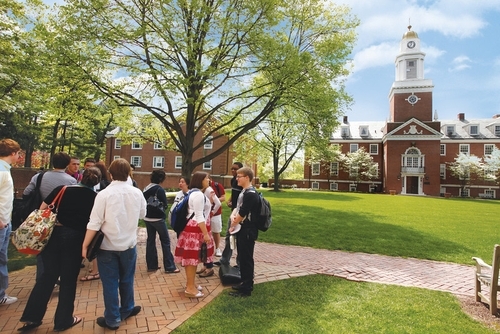 The Association to Advance Collegiate Schools of Business is a prestigious name in higher education, particularly for schools of management. The AASCB accredits both schools of business and accounting programs based on the rigor and effectiveness of their curriculum. We only included schools with AASCB accreditation for either their school of business or their individual program (or both in some cases). We understand that finding an affordable master’s program is a key factor for online students. We reviewed each school’s average graduate tuition rates from College Navigator, a government-run website that provides information on institutions of higher education around the country. While we looked specifically at tuition rates for graduate school, we acknowledge that tuition rates can vary from program to program. Always consult the university to find out specifics related to their accounting program and if they offer any incentives or scholarships to reduce your overall cost. Looking at each program website, we tried to determine if content was available online or if there were residency requirements to complete the program. Schools with 100% online content were given 2 points. We felt that schools offering an area of concentration within their online master’s of accounting were worthy of a higher ranking. Concentration areas allow students to specialize in an area of interest or complete coursework required for their specific area of accounting. 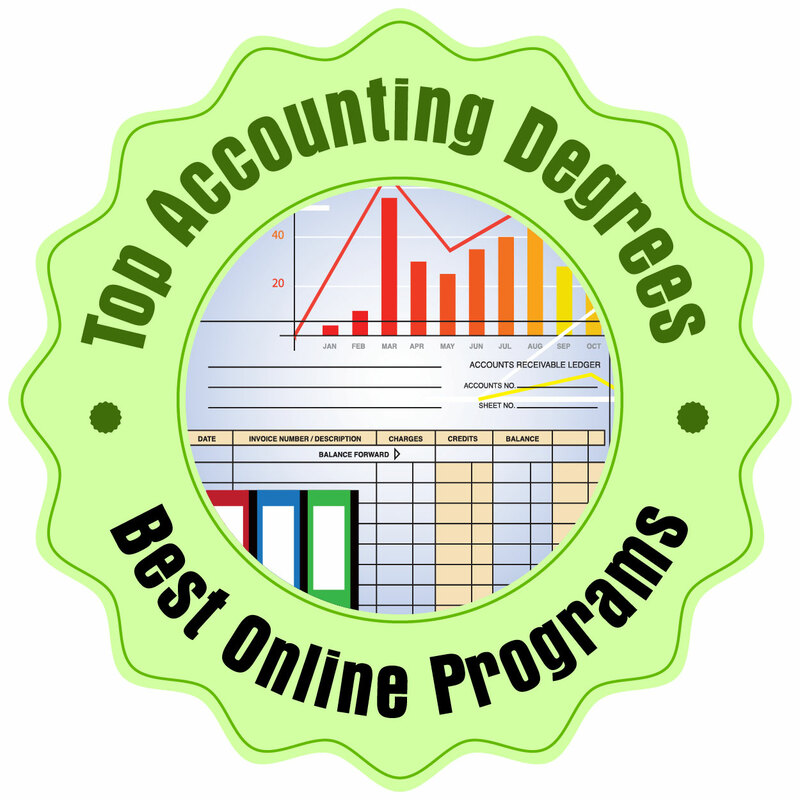 Below are the best online master’s in accounting based on our criteria. 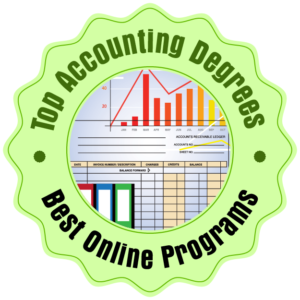 We believe our list highlights the best of the best in quality online master’s in accounting programs. 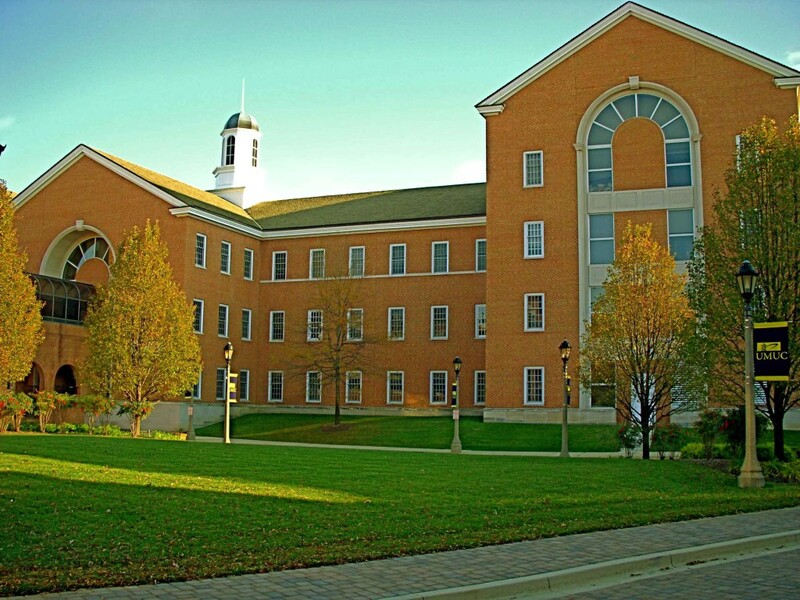 George Mason University features an AACSB accredited online master’s in accounting utilizing a cohort format. Students move through the program together, completing two courses every 10 weeks, and can graduate in about two years. A one week global residency experience is required as part of the program to gain global accounting perspective. According to data collected by GMU, 66% of graduates received a sign on bonus with their employer and almost 86% of graduates had a position related to accounting at the time of graduation. This 30 credit hour program prepares students for the CPA exam and fulfills the 150-credit licensing requirement needed to be eligible. 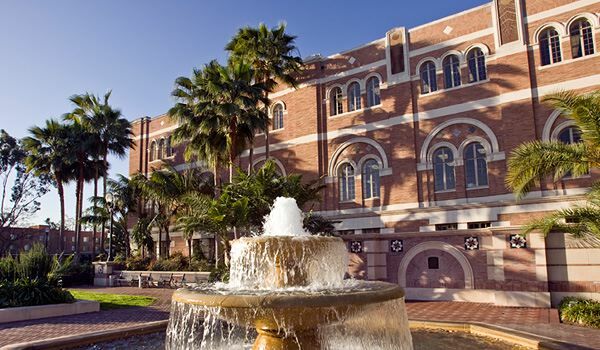 The University of Southern California Leventhal School of Accounting features an online master of business taxation program designed for working professionals in accounting or government/regulatory agencies. Students can begin in either the fall or summer semester and can complete the program in less than two years of part time attendance. Courses are offered entirely online to allow students to remain employed while pursuing their degree. Coursework in tax theory and ethics, income tax of corporations and their shareholders, tax research, and ultimately produce well-rounded tax professionals who are ready to take on the world. With an online master’s in accounting from the University of Miami, students can be prepared to sit for their CPA exam in just 20 months. This 40 credit hour program is comprised of 10seven week courses completed one at a time. The student body is diverse, with students ranging in age from those in their 20s to those in their 50s, coming from 26 different states and two countries. While the program is offered entirely online, students do have the opportunity to network in person at industry conferences around the country or during an optional on-campus orientation. Bentley University accounting graduates are among the highest paid in the country according to the College Salary Report by PayScale for 2016-2017. BU is committed to developing the next generation of financial leaders through rigorous coursework and independently led study. 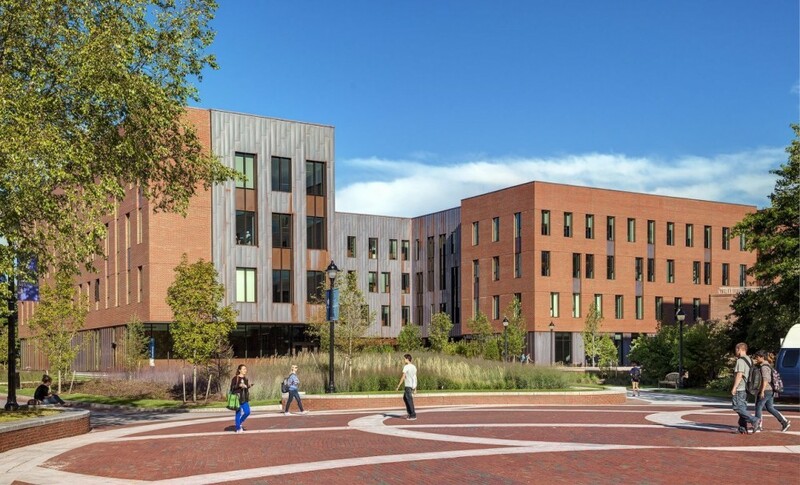 With accreditation from the Association to Advance Collegiate Schools of Business (AACSB) in both business and accounting, Bentley University provides students with a singular opportunity to launch their careers. Networking opportunities, recruiting initiatives, and international travel are just some of the ways that this program goes above and beyond to support students. Add in a strong alumni network, and the opportunity to earn graduate certificates in fraud and forensic accounting, taxation, financial planning, and business ethics and it’s not hard to see why students leave this program earning upwards of 75K after graduation. The 33 credit hour online master’s of accounting program at the University of Dallas is designed for students who plan to work in accounting fields such as assurance, taxation, consulting, or forensic accounting. Courses are 100% online and are offered in 12-week, six-week, and intermester formats. The 11 course program does not include electives, but offers a broad spectrum of courses including business communication, accounting information systems, accounting research methods, and entity taxation. Rider University has a flexible online program allowing students to choose from a more traditional cohort program or a part-time online program that students can complete at their own pace. Earning a master in accounting online has never been more convenient, with a streamlined 30 credit hour curriculum that not only prepares students for the CPA, but also helps them connect to some of the top accounting firms and companies in the country. With an 85% CPA exam pass rate, Rider University’s approach is proven to work. Plus, classes like data mining, business valuation, and fraud & forensic accounting open the door to a wide range of emerging jobs. 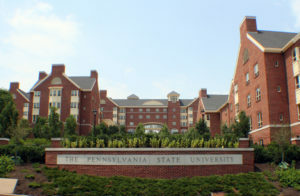 The online master’s in accounting program at Penn State World Campus is a 30 credit hour program prepares students to become successful accounting professionals in today’s fast paced business environment. This flexible program provides students with the opportunity to earn their Graduate Certificate in Accounting before deciding to move up to the master’s program. While students do not have to have an undergrad degree in accounting, there are undergrad accounting courses that will have to be completed by students who do not have that foundation. DePaul University offers an online master’s in accountancy that can be completed in just 18 months through a convenient asynchronous format. Each course is 11 weeks long and students can work at their own pace each week. The 12 course program includes classes in financial accounting, cost and managerial accounting, professional responsibilities and business law, tax treatment of corporations and partnerships, and more. Students with prior coursework at either the graduate or undergraduate level also have the opportunity to accelerate their education by testing out of core classes. 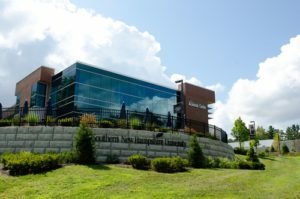 The master’s in accounting online from Southern New Hampshire University is a flexible program designed to help students pass the CPA exam as well as other certification exams including the Certified Management Accountant (CMA) and the Certified Fraud Examiner (CFE) exams. 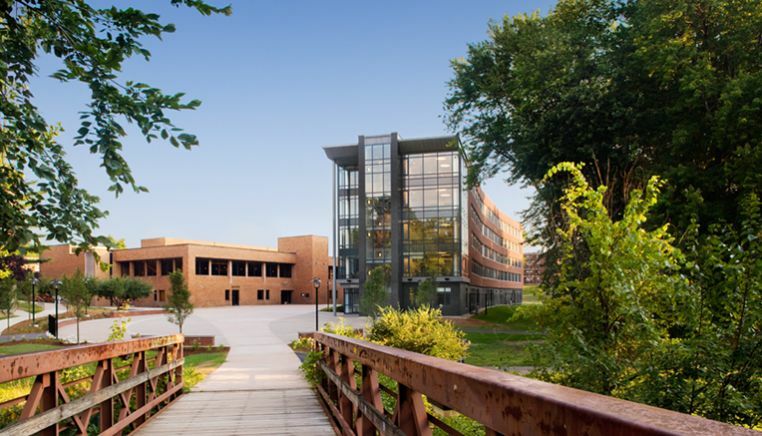 With over 80 years of experience offering quality business courses, SNHU is focused on student success both in the classroom and in the workplace. Courses are offered entirely online with 24/7 access. Students can earn their degree in just 15 months by taking two courses during each 10 week term. There is no GMAT or GRE score required for admission, which takes pressure off the student. A nationwide alumni network helps students obtain internship and career opportunities around the world. The online master’s in accounting program at Nova Southeastern University is designed to prepare students to earn their Certified Public Accountant credential. This 39 credit hour program is flexible enough for working professionals, with online coursework and start dates available in August, January, and May each year. Students can finish the program in just 21 months. Students complete seven elective courses in addition to disciplinary courses in accounting. There are 24 different elective courses to choose from, making Texas A&M University Commerce one of the most flexible programs in our list. In the competitive world of finance, having the right education and credentials can be essential to move up the career ladder. In as little as one year, students can get a master’s in accounting online from Stetson University without taking time off of work or delaying their future employment opportunities through the online master’s in accountancy program. 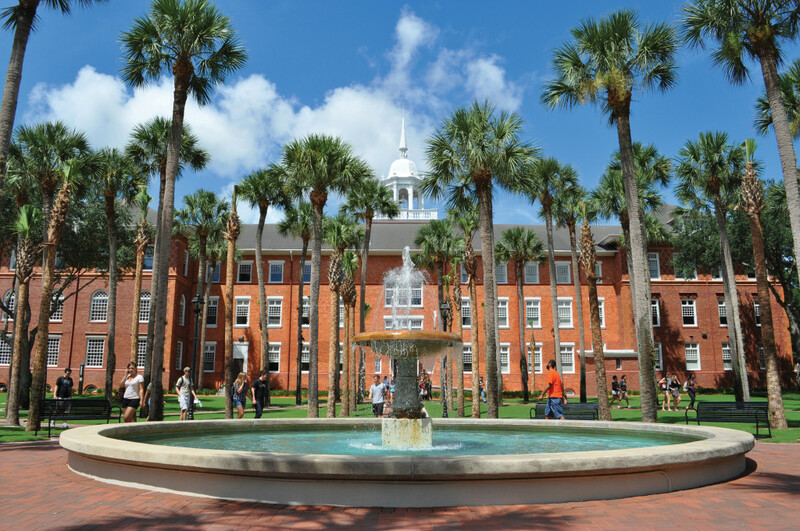 Stetson’s rigorous coursework includes information systems, business law and other topics that are fundamental to succeeding as an accounting professional today. Course content is available 24 hours a day, allowing students to complete assignments when and where it is most convenient. 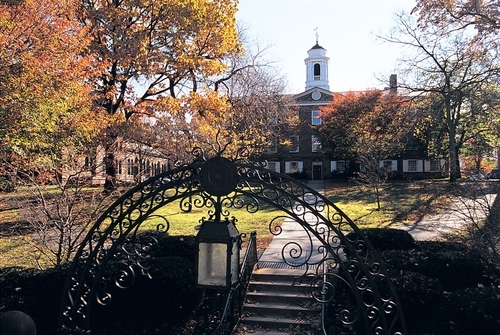 Rutgers University is the first and only school to offer an exclusively online, advanced degree in this unique specialization. Tuition rates are the same for both in-state and out-of-state students, making this an affordable program for government employees, even if they do not live in New Jersey. Students can take this convenient program two formats: a four-course certificate program that prepares students for the Certified Government Financial Manager exam; and 30 credit-hour degree program to prepare students for the CPA exam. All coursework in the certificate program, including government accounting, auditing, and budgeting classes, can be applied towards the online master’s in accounting degree. The online master’s in accountancy program at Saint Joseph’s University is designed for students at any level in their career who want to work in accounting. This 36 credit hour program prepares students to pass the CPA exam if that is their professional goal. Students learn through a problem based curriculum which allows students to apply their learning to real world situations. Students can begin the program at any one of five different terms throughout the year. Students stay engaged with their peers through facilitated discussion and their faculty through constructive guidance. All courses are delivered online in a flexible format so students can attend class where and when it is most convenient. 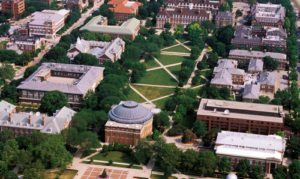 The University of Illinois at Champaign-Urbana features an online master’s in accountancy with hands-on practice and an innovative curriculum. Although classes are offered 100% online, courses are interactive with team projects, personalized attention from professors, and lively group discussions. The program is open to students of all backgrounds including experienced professionals and those new to the field. Students can complete their degree in about a year-and-a-half, although some students may take up to three years. 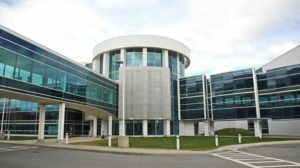 The accounting program at the University of Connecticut is considered one of the best online master’s in accounting in the country according to U.S. News and World Report. In addition to being the first asynchronous master’s of science in accounting out there, it was the first online master’s programs offered at UConn. Equipped with practical and theoretical training in finance, economics, business management, and communication, recent graduates earn salaries of 100K+ annually in careers that span the public and private sector, as well as academia. Faculty are some of the most knowledgeable in the field and support both information literacy and student-centered learning through a dynamic online community. 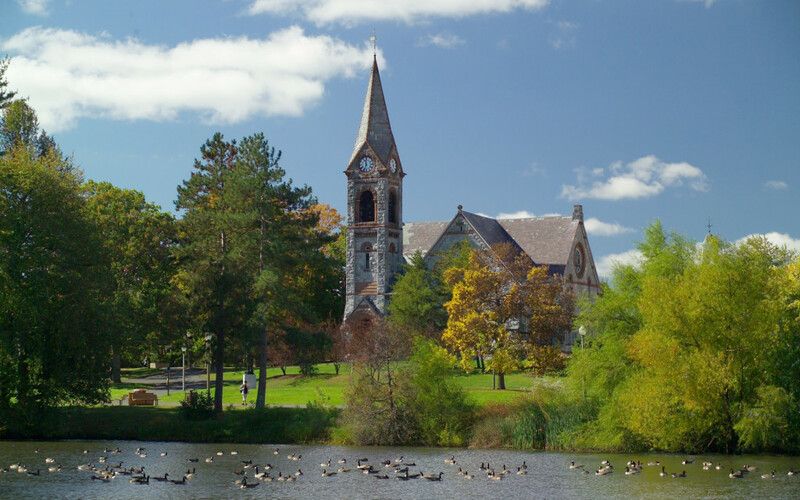 The University of Massachusetts Amherst is a great incubator for the financial industry. With nearly half of graduates passing their CPA exams on the first try and landing salaried careers in the field worth 60k or more, this master of science in accounting online is one of the best programs out there. Students can earn their degree in just one year of study by completing 30 credit hours online. 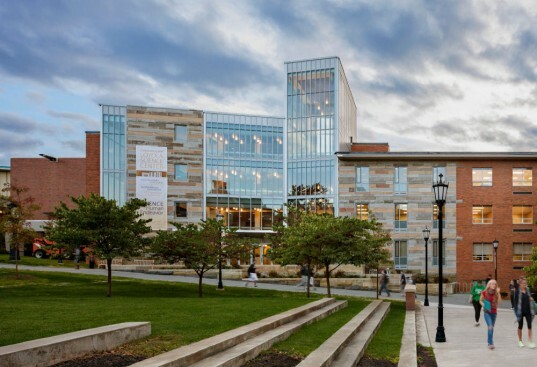 The high standards at the Isenberg School of Management have also led to accreditation from the AACSB in both accounting and business. Coursework is entirely online, and features topics such as financial statement analysis, taxes and business decisions, information technology, professional responsibility for accountants, and more. This curriculum by and for accountants is an all but guaranteed path to success in the exciting world of finance. What if you could walk into an 80K a year position in a growing and challenging field? 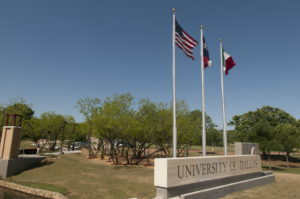 Over 75% of students earning an accounting master’s degree online at the University of Dallas Texas do just that. In just 24 months (36 semester hours), students in this program cover topics like: cost management systems/cost accounting; accounting communications; ethics; and fundamentals of taxation to prepare for their careers in corporate accounting, taxation, auditing and more. This program is accredited by the AACSB as well as the American Institute of Certified Publics Accountants. 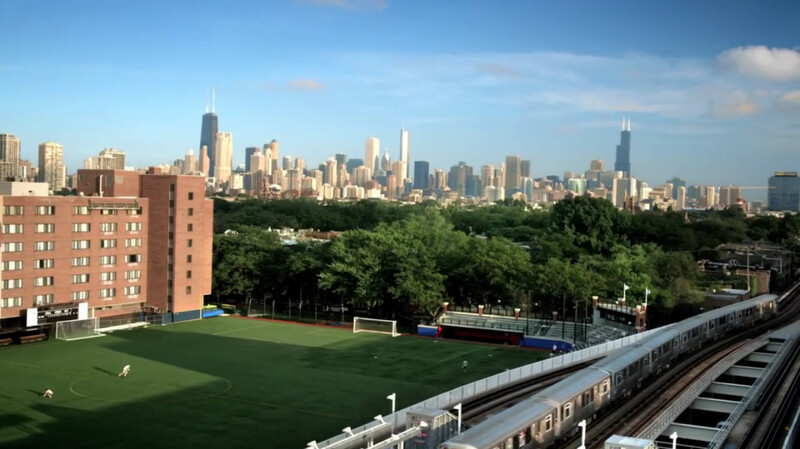 It offers both online and classroom formats to accommodate professionals and commuters. While students can earn the degree online, each State Board of Public Accountancy has different requirements for sitting for the CPA exam. Students in Texas must take 15 credit hours of accounting coursework be completed on campus. The University of Hartford is a great place to get a master of science in accounting online without having to sacrifice quality. Accredited by both the New England Association of Schools & Colleges (NEASC) as well as the Association to Advance Collegiate Schools of Business (AACSB), the Barney’s School of Business is a convenient way to advance your career in accounting. Courses are offered fully online and students can complete the program in just two years by taking two courses each session. Students pursue coursework in taxation of business organizations, corporate taxation, research and seminar programs, and a host of electives in either business or accounting. Students benefit from an academic community that supports creativity, responsibility, and accomplishments. The accredited master’s in accounting online program at Clarion University of Pennsylvania is an ideal program for students who want to earn their degree to prepare for the CPA exam. Students develop accounting and financial analysis skills as well as the ability to effectively communicate in a business environment. Full-time students can earn their degree in just one year. Graduates have the training and skills needed to work independently, for large accounting firms, or with non-profits, governmental, and business organizations. 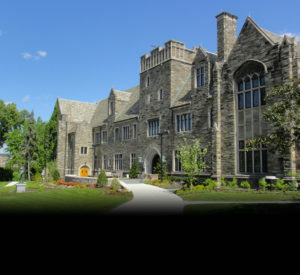 Offering practical education in accounting and business skills, management practicums, and the strong values of a Jesuit education, the master of accounting online program at the University of Scranton is committed to producing influential and strategic business leaders. Convenient and flexible online coursework is just another draw of this rigorous program. Students complete 30 credit hours at their own pace to prepare for the CPA exam and build professional hard and soft skills that will serve them throughout the rest of their career. Alumni are employed by the Big4 accounting firms and numerous regional and local accounting firms. Classes include management economics, financial management, effective accounting communication, accounting ethics, and contemporary financial accounting topics, and more. Coupled with the university’s partnership with practicing CPAs who provide mentorship and networking opportunities in Pennsylvania and beyond, this program prepares students for success every step of the way. 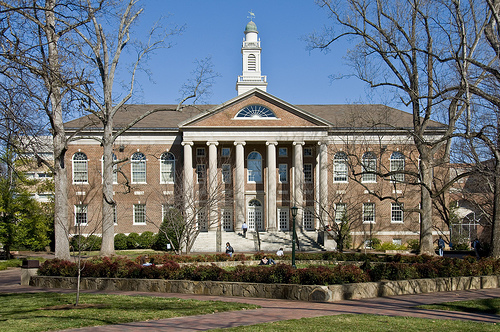 Ranked #1 by LinkedIn according to their ranking of the Best Graduate Universities for Accounting Professionals and ranked 10th by U.S. News and World Report in their list of best grad schools for accounting, the University of North Carolina has made its mark on the field of accounting. In just one year, 98% students who earned their accounting master degree online at UNC received employment offers within three months of graduation, and saw salaries in the range of 100K after just five years in the field. The program is open to students of all backgrounds and the convenient online format allows students to continue working in their current place of employment while going to school. Students can finish their degree in just one year and be ready for the workforce thanks to a curriculum that blends classroom study with real world application. Are you a working professional looking to advance your career in public accounting or finance management? 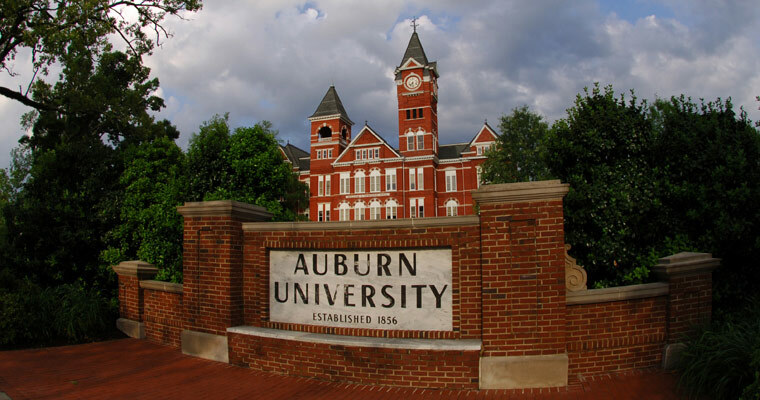 You can earn a master of accounting online at Auburn University with a flexible program that mirrors full-time, on-campus coursework. Students listen to the same lectures as their campus based counterparts and participate in online discussion boards and facilitated interaction with peers and professors. The quality of this program is demonstrated by their graduates’ high CPA pass rate of 80%, well above the national average. 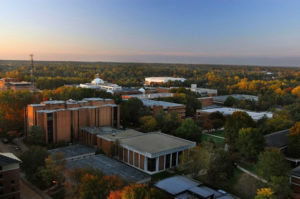 After completing 30 credit hours of classes such as federal tax research, fraud examination, risk analysis, and information technology auditing, students polish off their degree with an intensive 2-day residency on campus to evaluate their practical skills and send them off into the workforce. 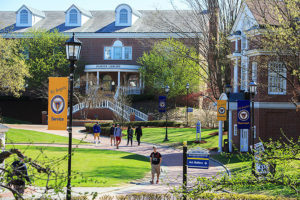 Students committed to earning their online master’s in accounting in the least amount of time possible will be interested in Western New England University. The accelerated full-time online accounting master’s program can be completed in just 10 months of study. Students able to attend in-person classes have the opportunity to take a blend of online and on-campus sessions to network and have face-to-face time with professors. A concentration is available in Forensic Accounting and Fraud Investigation. 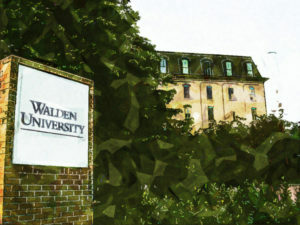 Walden University offers an online master’s in accounting accredited by the ACBSP that includes a graduate level accounting certificate built into the curriculum. The Accounting for Professional specialization is a unique feature of this program. It is designed to help accounting professionals keep up with the latest trends and standards in the field. Students who want CPA certification can complete the Accounting with CPA Emphasis to prepare to successfully pass the exam. There is also a Self Designed option for students who want to pursue specific areas of industry such as non-profit accounting or tax analysis. Each option is 30 credit hours and can be completed in about two years of study. The master’s in accounting online program at SUNY Polytechnic Institute is brand new for the Fall of 2017. This 33 credit hour program is designed to help both full-time and part-time students achieve their professional accounting goals. Students can choose from a concentration in either forensic accounting or valuation. Students without a background in accounting are encouraged to apply, but will need to take additional undergraduate prerequisite courses. Graduates are well prepared to sit for both the CPA and CMA designation exams. 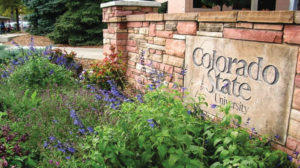 Offering an affordable online master’s in accounting, Colorado State University is a great choice for students who want to become a CPA. CSU offers students access to Wiley CPAexcel’s Video Gold Medal Course at a substantial discount to allow students to properly prepare for the exam without breaking the bank. Out-of-state students enjoy the same low tuition rate available to those in-state and a tuition guarantee means rates won’t increase before you finish your degree. Faculty members are not only highly educated, but have extensive field experience which helps ensure students receive the best education possible. Future comptrollers, managing partners, and senior accountants find their start at the University of Maryland University College with a master of science in accounting online. This unique specialization paves the way to diverse careers and CPA examination, with coursework in organizational theory and behavior, financial decision-making for managers, statistics, and auditing. In addition to providing an already flexible and accelerated 36 credit hour degree program, UMUC offers their business and accounting undergraduates the opportunity to shave 6 credit hours off their requirements if they matriculate into this degree program. And with a CPA exam pass rate of nearly 70%, it’s easy to see why UMUC has produced some of the most effective accounting professionals in the industry. When trying to make a statement in the world of accounting, earning an online master’s in accounting from a top ranked university is one way to stand out. This 100% online program features a 24/7 technical help desk so you will never be slowed down by technical difficulties. Faculty are award-winning industry experts who are able to effectively teach online students. Students are well prepared to take–and pass— their CPA exam. UAB offers scholarship opportunities to qualified students and features a liberal transfer credit policy which saves both time and money. UAB is ranked as one of the best online graduate business programs in the country by U.S. News and World Report and one of the best universities for diversity according to The Princeton Review. 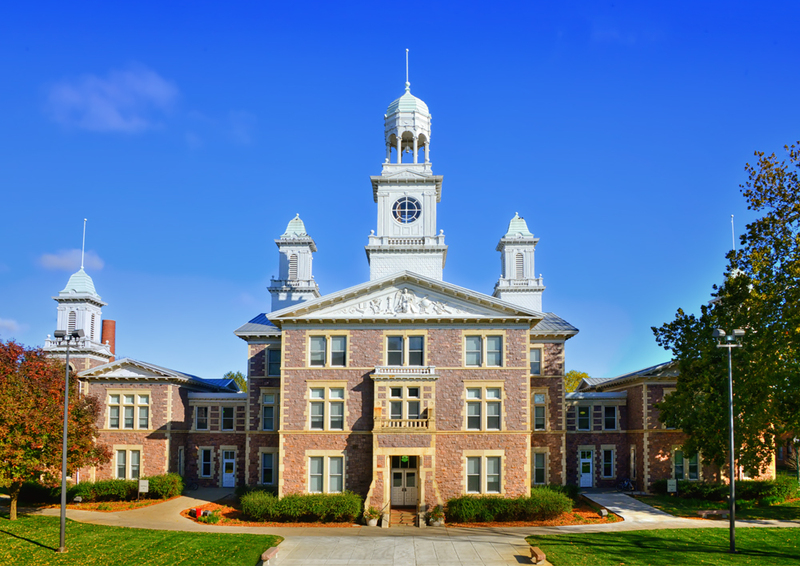 Accredited by the Association to Advance Collegiate Schools of Business (AACSB) since 1949, the University of South Dakota is a top notch institution for students who plan to pursue a career in business and accounting. The Master of Professional Accountancy is a low cost master of accounting online that prepares students not only for the CPA exam, but also to properly produce and use accounting information and become competent accounting professionals. The flexible, convenient classes in this program satisfy the 150-hour requirement to sit for the CPA, and include accounting in both governmental and non-profit organizations, finance, and communication. 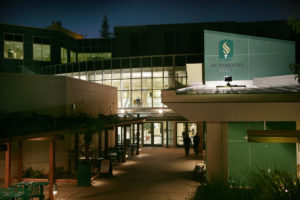 Considered one of the best business schools for graduate students, Sacramento State University offers a top notch online master’s in accountancy ranked 75th in the country. 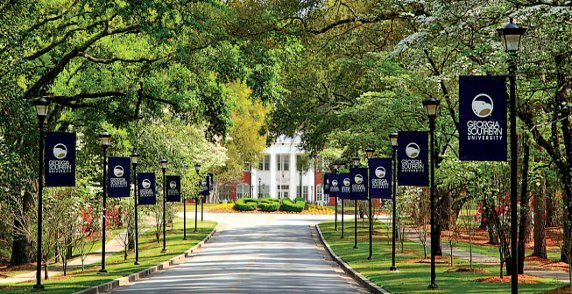 The degree can be earned entirely online with no on campus residency requirements. Courses are offered in an accelerated format and cover all four areas of the CPA including auditing attestation, financial accounting and reporting, regulation, and business environment and concepts. Courses are six weeks long and meet once a week online. Students can earn their degree in just 18 months. Faculty are nationally recognized and effectively interact with students in a virtual environment. 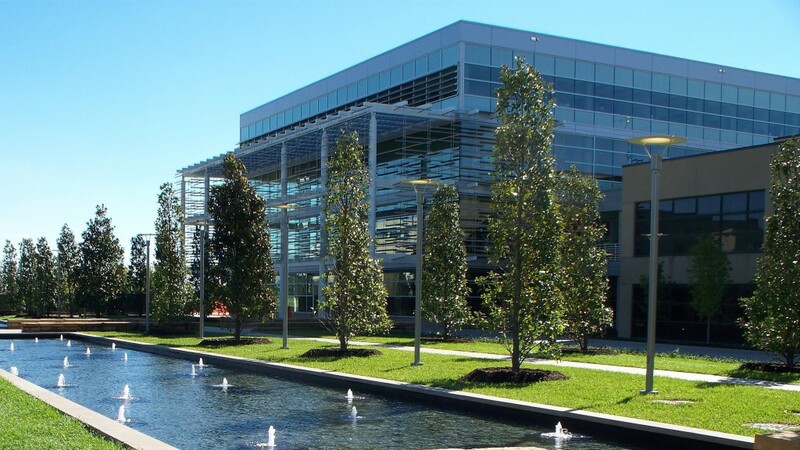 The College of Business Administration at Georgia Southern University is one of the few programs accredited by the AACSB for both business and accounting. Their cohort format, 100% accounting program is one of the best ways to start a career in finance today, with rigorous coursework and a team-based learning approach that ensures success. The support students receive from classmates and professors is just one factor in the high CPA exam pass rate they see after graduation. Coursework featuring financial accounting, auditing and accounting information systems seminars, legal issues, and tax research provide a robust framework for negotiating the financial arena professionally. Looking to earn your accounting master’s degree online? 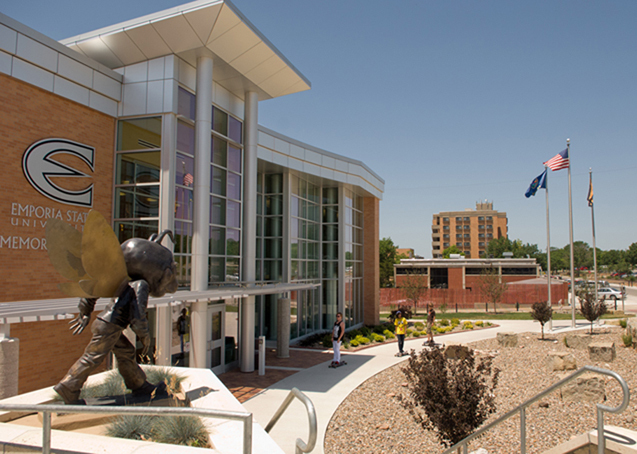 Look no further than Emporia State University’s Online Master’s in Accountancy for a great opportunity to start a career in government, management, and public accounting. This affordable program is perfect for students with busy schedules, since coursework is available entirely online or in a combination of online and face-to-face courses. Graduate instructors are all active consultants and leaders in professional organizations, guaranteeing high-level instruction in income tax, auditing, and management accounting, Emporia State University meets the high standards of the AACSB, and is dedicated to preparing graduates to pass their CPA examination. Southern Utah University has offered a master’s of accountancy degree for 18 years, preparing students to pass their CPA exam and become employed by some of the largest accounting firms in the country. 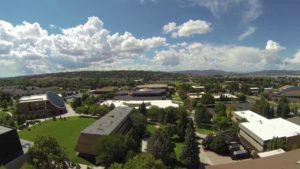 SUU boasts an almost 100% job placement rate for new grads in areas such as taxation, auditing, and controllership. This 30 credit hour program includes courses in business law, auditing, ethics, and practice and theory. Students can choose electives from three areas of emphasis including managerial, public accountancy, and tax. More than one area of emphasis can be selected, allowing students to master more than one area of interest. 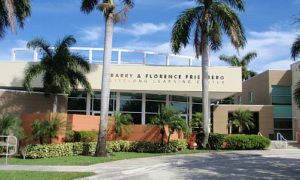 Florida Atlantic University features a fully online master’s in accounting with a concentration in forensic accounting. This two year online master’s in accounting is designed for students interested in topics such as: fraud investigation; dispute resolution; litigation support; valuation; money laundering investigations; and other criminal finance areas. Faculty are industry experts, providing expert witness testimony and involvement in active investigations. Students come from over 35 different states and several countries. Online students receive academic assistance and 24/7 technical support. Texas A&M University Commerce offers an online master’s in accounting designed for students with or without an accounting background. 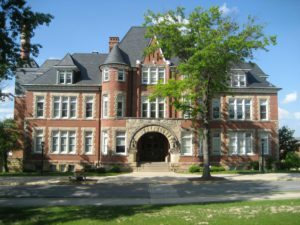 The program can be completed in 36 credit hours by those with an accounting degree and 42 credit hours for those who need prerequisite coursework. Full time students can complete the program in just one year and one semester. The program is flexible and courses can be taken in any order as long as prerequisites are met. While there are no specific areas of concentration, students do complete six credit hours electives which allows for deeper study in a particular area of interest.